People on the autism spectrum often exhibit an intense focus on a particular area of interest. These affections may change over time, yet the level of enthusiasm remains the same. At SEEDs for Autism, we recognize that these passionate hobbies offer a level of comfort and stability to these unique individuals. From there, we can introduce new ideas and challenges to help our participants GROW. Daniel loves the animals of Africa, and during the creation of this blog post, he confidently stepped outside of his comfort zone. Apart from performing the technical skills of online research, typing, uploading images, adding categories and finding appropriate tags, Daniel opened his mind and created poems about his favorite animals. Sugar gliders are found in Northern, Southern, and Eastern Australia. They live in large family groups from 15 – 30 or even more gliders. Like kangaroos and koalas, sugar gliders are marsupials. As their name states, sugar gliders can glide through the air. 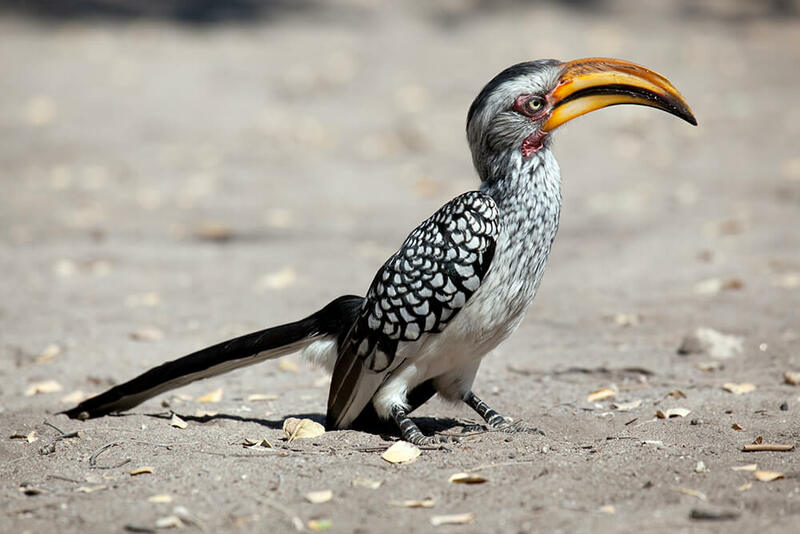 They use flaps of skin that they have attached between their arms like a hang glider to jump from tree to tree. (just like flying squirrels) I like sugar gliders not just because of their adorable faces, but also because I got to hold and pet one of my friends’ pet sugar gliders. I had never seen or even heard of a sugar glider, until I visited my friends in another state and saw the little guys. 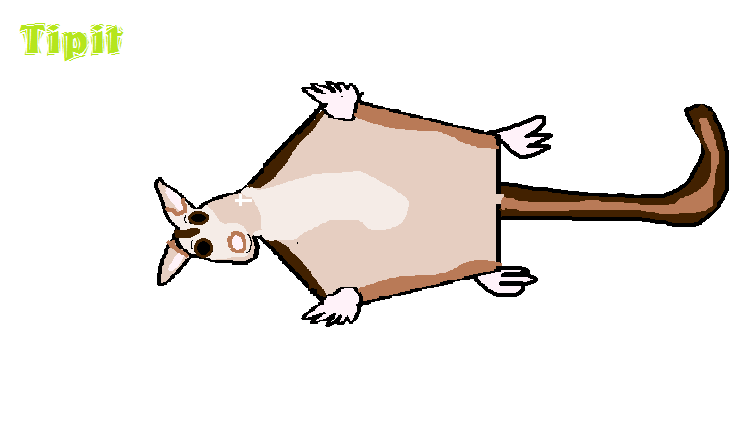 After that I asked my one of my friends if I could make a character based on him, but as a sugar glider. He said yes and named his character Tipit after his favorite sugar glider. I have loved sugar gliders ever since. 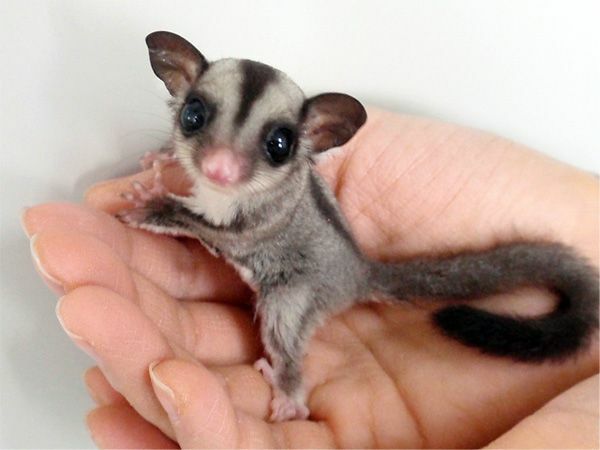 *Baby sugar gliders are called joeys, just like kangaroos and koalas. *Sugar gliders can live up to 15 years in captivity. The average lifespan is 3 – 5 years in the wild. *They can be kept as pets in certain parts of the world. But in the US there are some states where you can’t. These states are California, Hawaii, and Alaska. During my winter break from SEEDS I had fun with my family, celebrating Christmas, going on our yearly trip to Williams AZ., and the most interesting thing we did exploring Out of Africa Wildlife Park in Camp Verde. When we got to the park we saw a big bird cage filled with different kinds of parrots and lovebirds. We the got on a shuttle to the other side of the park, it was a bumpy ride. 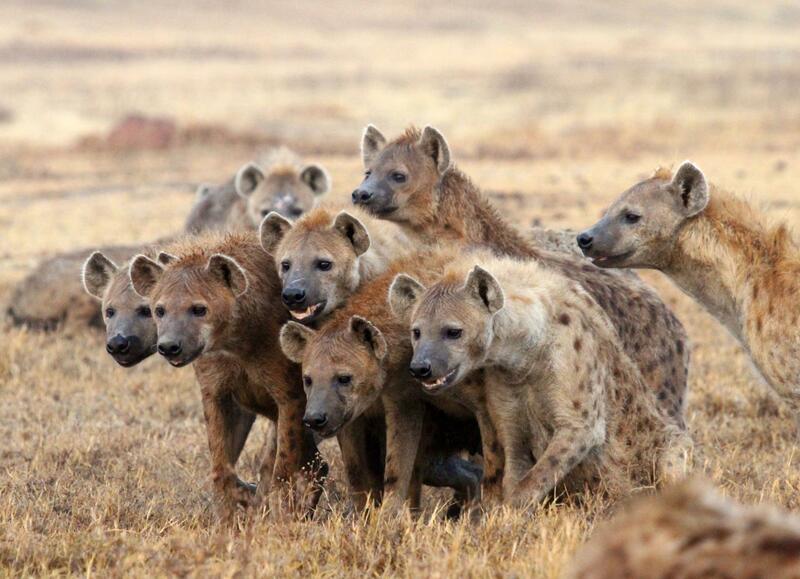 There we saw other animals like, ring-tailed lemurs, marmosets, a sloth, lions, wolves, tigers, and hyenas. We stopped for food then sat and watched the Tiger Splash show. The tigers were running around the pool playing with toys like giant house cats. It was cold hat day and I didn’t expect any of the tigers to go in the water, but once one of them noticed there was food on a raft it went for it and dived right in. But because it was cold and rainy the week we went, we had to track trough lots of mud. I was okay though because with all the fun I was having I didn’t mind getting muddy. There was a zip-line over the animals, my little sister was the only one of us brave enough to do it. She told me it was fun and didn’t feel like she was that high up. The last thing we did was go on the safari tour. We got to go on the safari bus and drive around close to the animals. Also on the safari tour we could feed a giraffe or a camel named Humphrey. The all the other animals on the tour had teeth that would hurt if it bit you while trying to feed it. Some of the people put the treat near their face to get a giraffe kiss. A kid sitting behind me tried to do that to one of the giraffes named Pilgrim. But Pilgrim almost missed and got me, but I ducked in time and didn’t get a sticky giraffe kiss. At the end of the day we all had fun at The Out of Africa Wildlife park and would definitely recommend going to visit. ~All photos taken by Breanna D.